Boral Roofing and Masonry is seeking a responsible, organised and experienced individual to join our team as Contracting Manager. 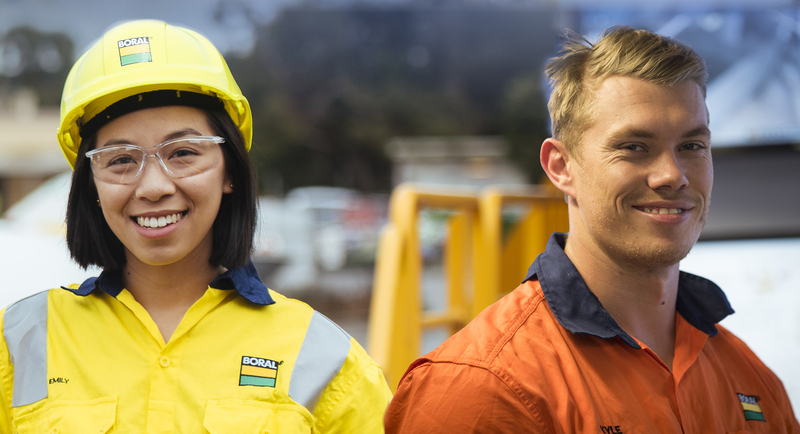 In this role, you will be responsible for managing the day to day running of the Contracting function in the Supply and Fix business of Boral Roofing. Reporting to the State Manager, you will be based at our Emu Plains site. Working with state industry bodies on development of contract labour and roof tile apprentices in the industry. Are you an experienced Contracting Manager looking for a new challenge in 2019? This is a great leadership opportunity within our Roofing division.